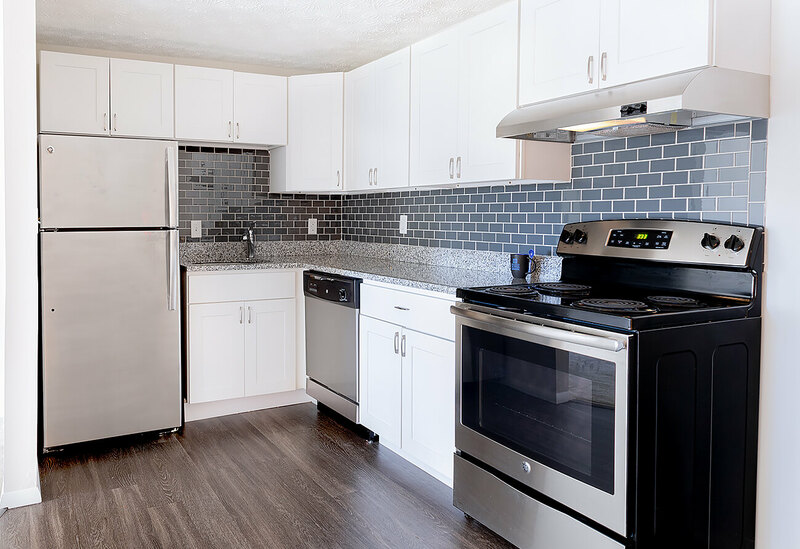 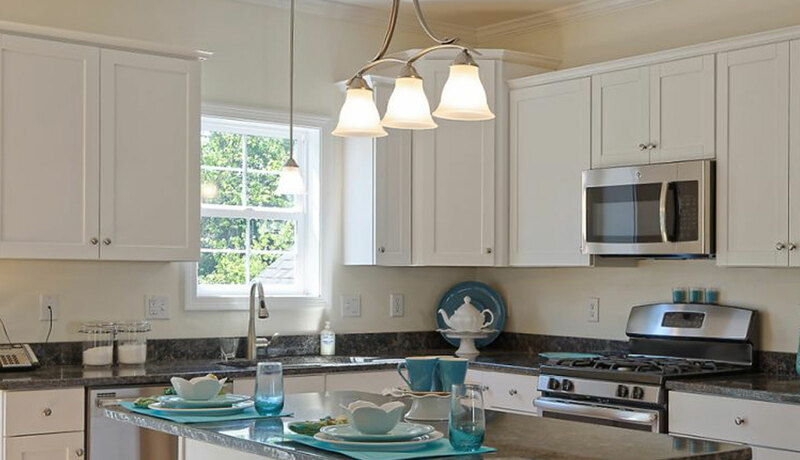 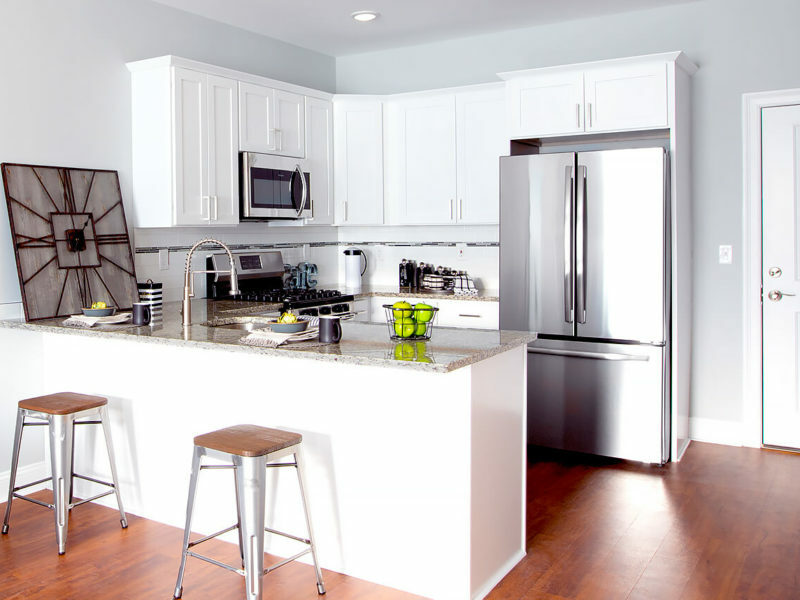 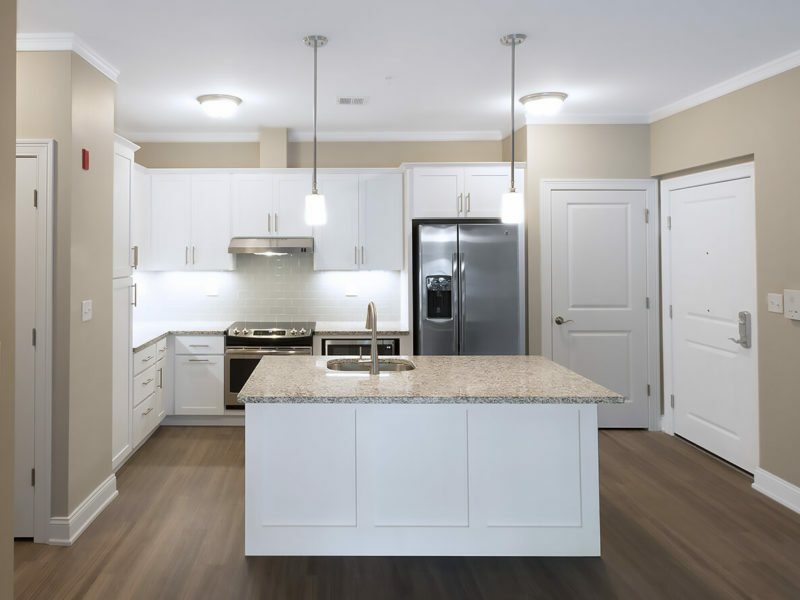 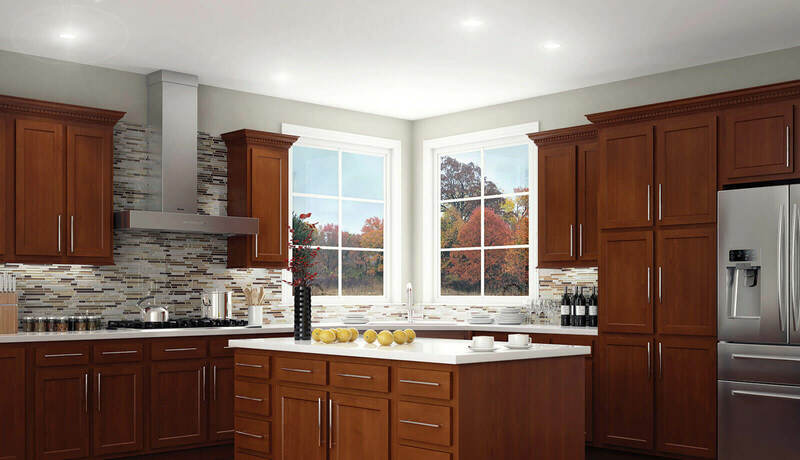 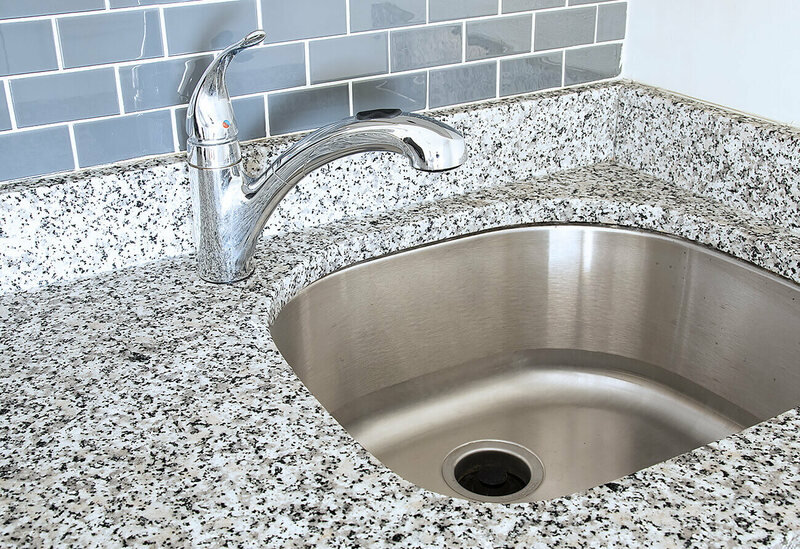 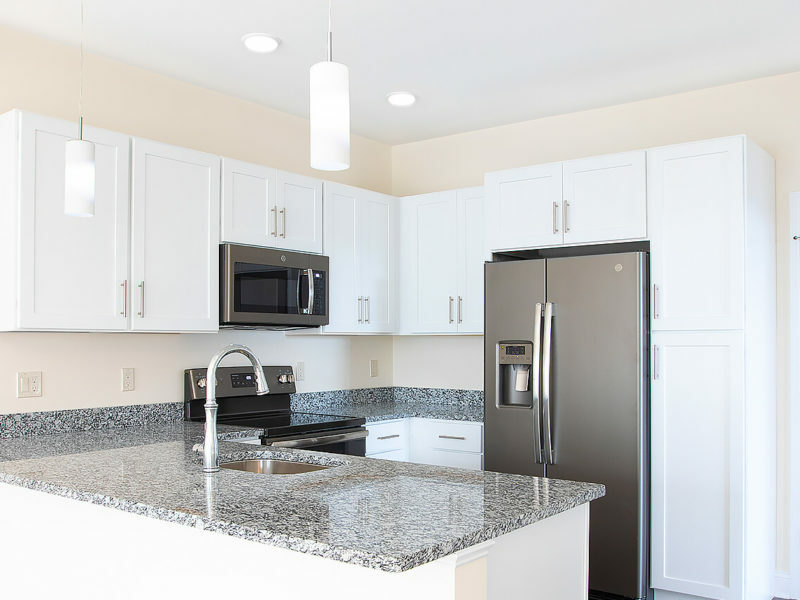 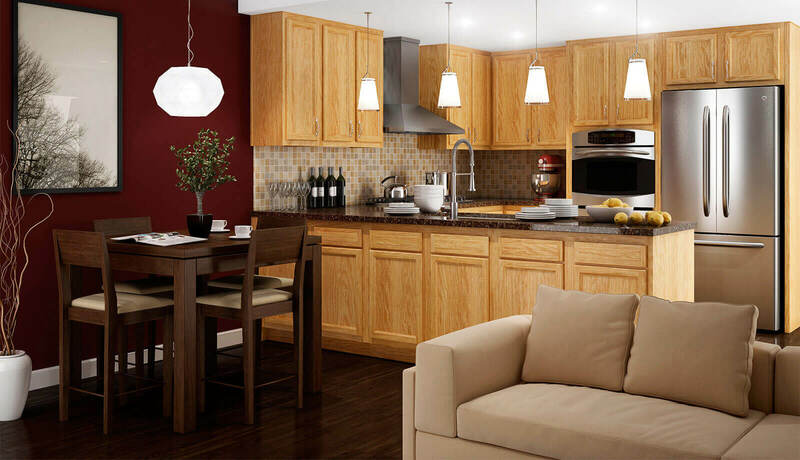 Kurt Schillington, Vice President of Operations at Princeton Properties Management Inc., engaged Viking Kitchens as part of an energy and aesthetic upgrade of Dover Princeton apartment homes near Dover, NH. 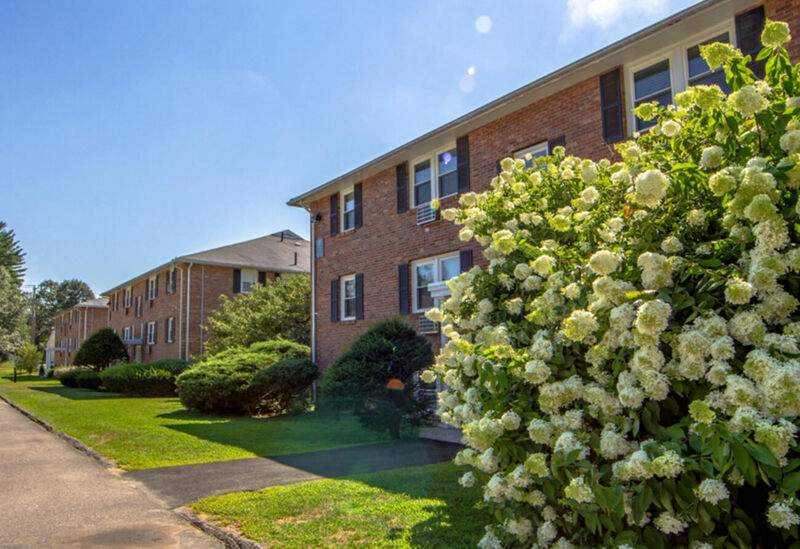 Since the program began, the property has more than doubled its value. 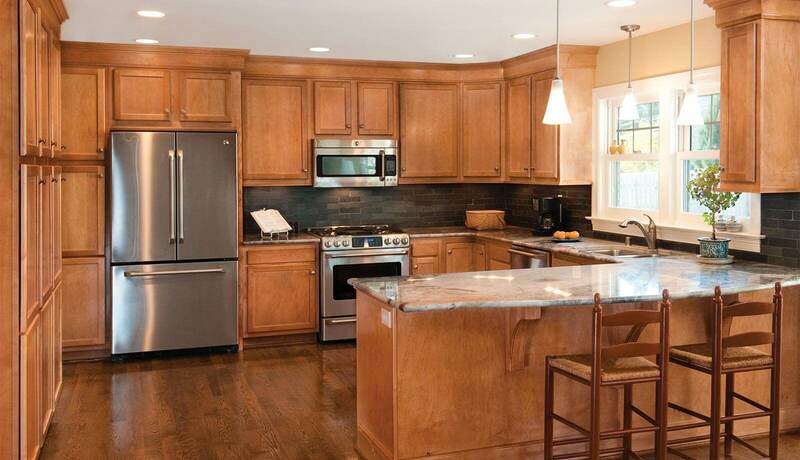 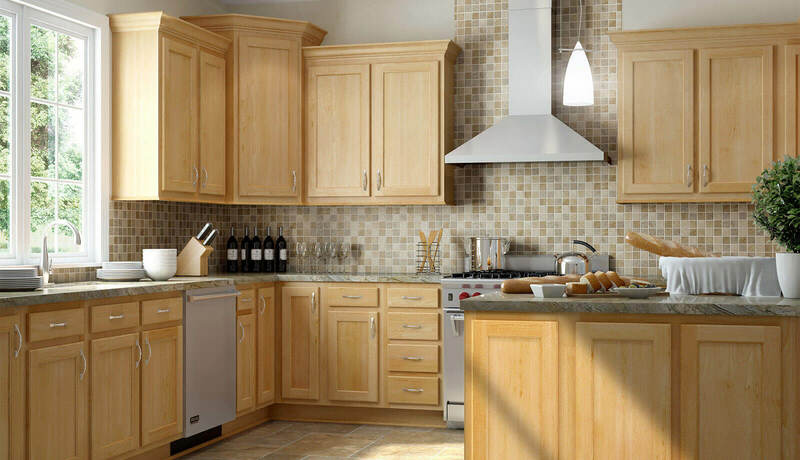 For this project, Tom recommended White Dartmouth in Shaker style from Wolf Classic for cabinetry with soft close drawers and doors. 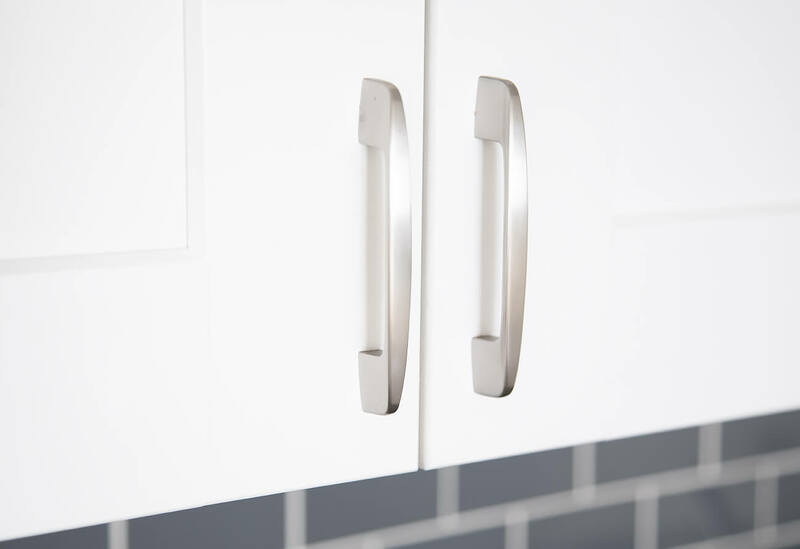 To match, the hardware is Liberty Contemporary P6200 pulls. 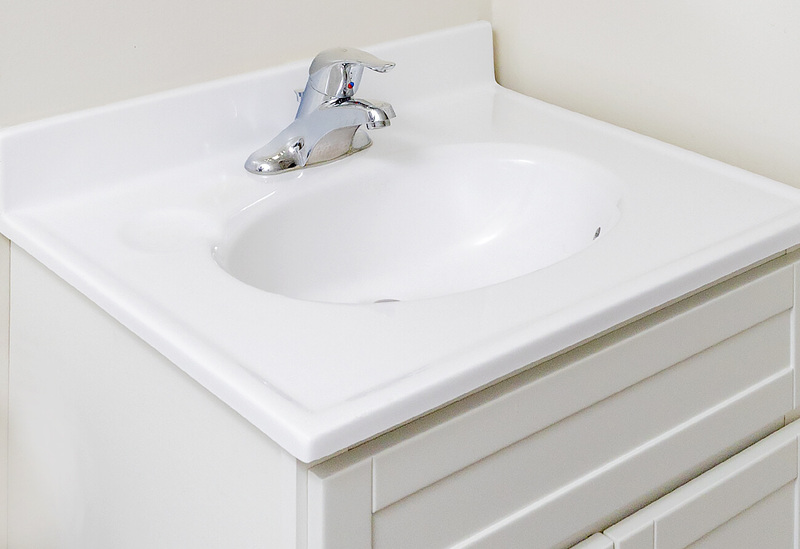 To maximize space, the bathrooms feature Foremost Columbia space-savers in white with one-piece cultured tops and integrated bowls. 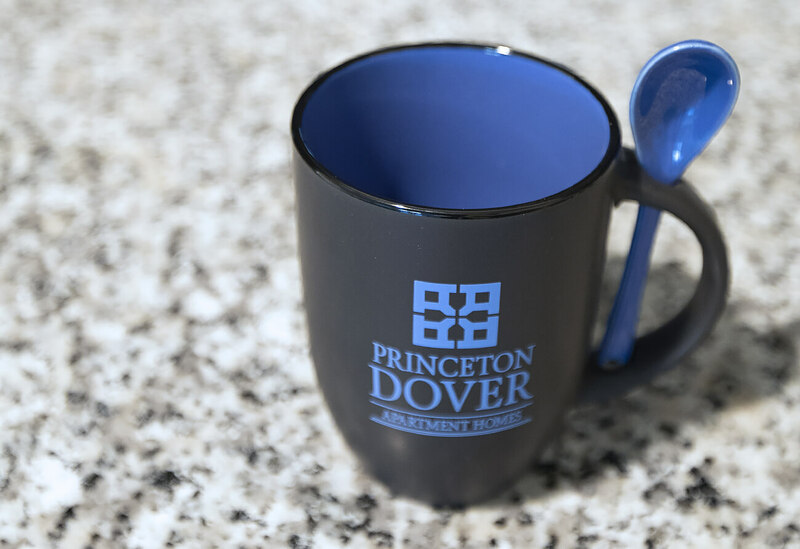 For Princeton Dover, the results are a fresh and lively feel that makes the most of the ample available light in the apartments. 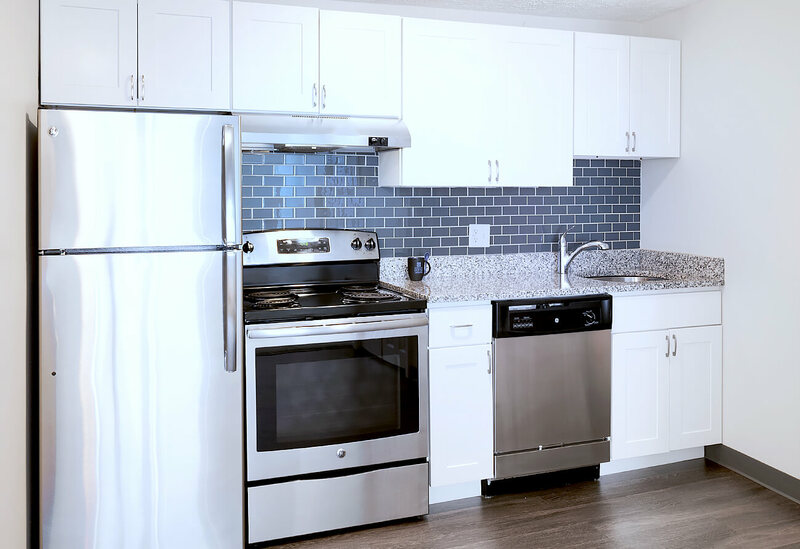 The design upgrades have also enabled Kurt to attract new tenants, who appreciate quality and design, at a higher price point. 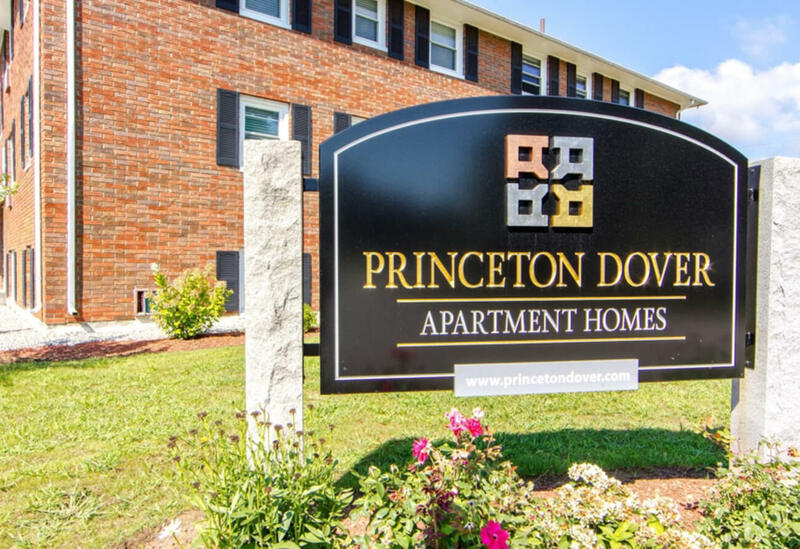 Kurt Shillington, Vice President of Operations, Princeton Properties Management Inc.